Mobile app development is becoming more popular in the world. Nowaday’s many start-up companies and many industries are executing the mobile apps for their business to improve their business and attract more customers to the business. The main purpose to produce the custom solution is to improve user experience and so increases overall app usability. While there are various tools available in the market to develop dynamic mobile screens at the same time the user experience and the usability you are looking for will differ. Many business owners are excited to make a mobile app for their business. If you are also looking to expand your business with the mobile app then first you should hire a trusted app development partner. There are various things that should be considered before hiring any app development company. Here, we are sharing a list of top 10 mobile app developers in Santa Monica and its nearby area. Every listed company based on deep research and analysis. 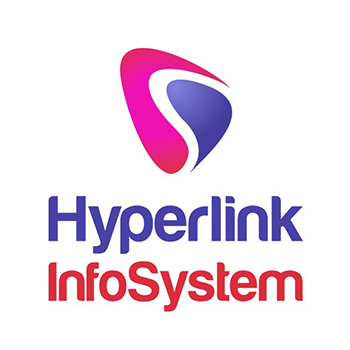 Hyperlink InfoSystem is a value based Product Engineering IT firm producing high value and strong solutions using state-of-the-art technologies. Their team always looking for an creative & challenging work. They give different services for their expert and skilled web designers, web developers, mobile app developers, mobile app designers, game development. Their team of developers or programmers produces unique, high-quality & excellent apps and web applications as per the client's needs and requirements. Since 2011, they have been providing amazing web and mobile services. Their mobile app developers remain regularly updated with the latest trends that help them to give unique and performance-driven app in affordable rates. 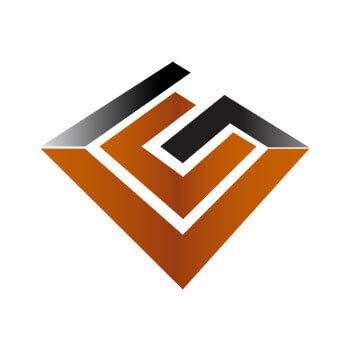 Distillery is a full-service software design and development company. They offer a range of services for companies of every scale, from startups to enterprises. For startups, they can create a prototype to validate your idea, develop a technical roadmap so you know how your product can be built, and put together everything you need to get funding or take your next step. 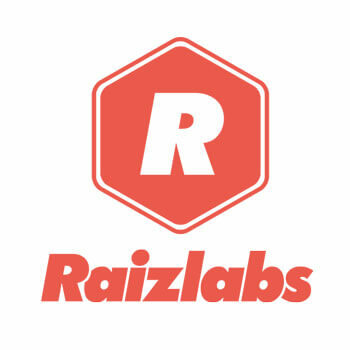 Raizlabs is a technology innovation firm that designs and develops custom apps, web platforms, and other cutting-edge software. They bring together the best customer experience talent to hear what users have to say and turn thoughtful solutions into apps that make an impact. They are unique in their design and development approach and this has helped them to develop consistent quality. They offer the full range of software development, application development, and IT services. Their expert developers can develop just about anything, including custom web applications, mobile applications, and desktop applications. They can make your business run smoothly by software implementation, business process automation, software integration and cloud hosting. They develop a competitive advantage by connecting your customer data. VCG is an interactive web portal consulting and mobile app development company constantly focused on UX - the User Experience. With a valuable combination of regulated industry experience & technical expertise, VCG applies the latest proven technologies to meet our clients’ current objectives and improve their bottom line. The firm has deep industry experience that cross many regulated markets from healthcare to media & entertainment to financial services. From strategy to deployment, the fragmented platforms in this industry have replaced generalists with a myriad of specialists. They manage and empower people who are exceptional at what they do. This business is personal. They get to know you and assemble teams for your specific goals. As a result, they deliver you something truly remarkable. 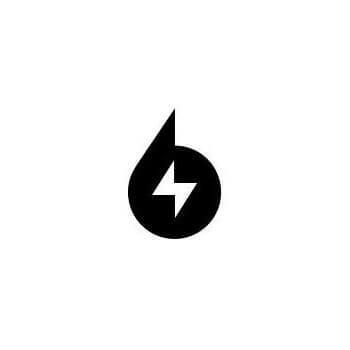 SPARK6 is a leading mobile app development company in Santa Monica. 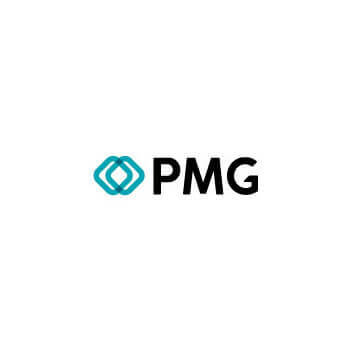 PMG is a digital company that seeks to inspire people and brands that anything is possible. They work hand-in-hand with industry-leading brands to help redefine the possibilities and potential of digital engagements. This culture of collaboration and respect is why clients consistently come back with their latest challenges and opportunities and why we’re consistently ranked as one of the best places to work. 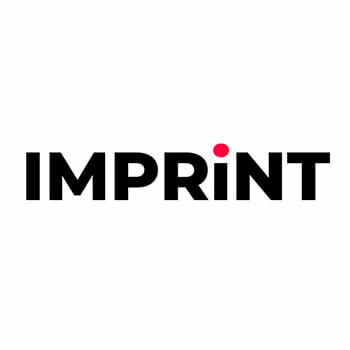 IMPRiNT Digital Agency is located in the heart of Santa Monica, their stellar digital marketing team is devoted to providing innovative, unique, and captivating work, both for new and established brands. 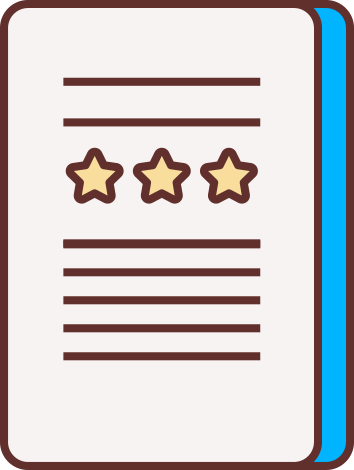 They are dedicated to giving your company exactly what it needs with impeccable strategy, flawless execution, and long-lasting relationships. IMPA strength is in web design and advertising strategy. They deliver multi-screen applications that produce logical and optimized user experiences. Their specialized team connects product strategy with compelling design & deep technical expertise to provide award-winning apps for their clients. They think that they have the expertise to build your mobile application. 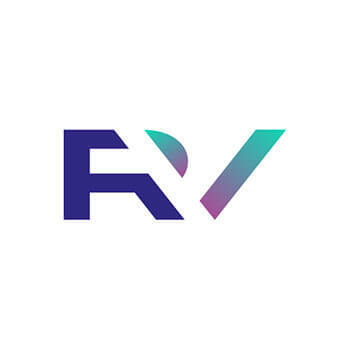 R&V Studios is a leading web design and branding agency located in Santa Monica, CA. 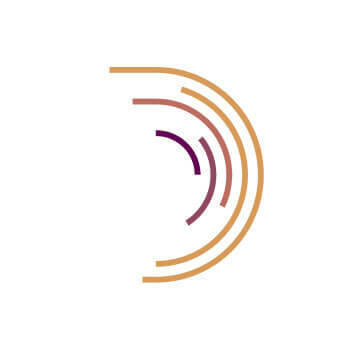 They facilitate the evolution of your identity through strategic engagements in tailored branding, e-commerce, custom web design, and development to establish a unique experience. They stay on top of the latest technologies ensuring their clients are leading the industry with the ground-breaking solutions they create.